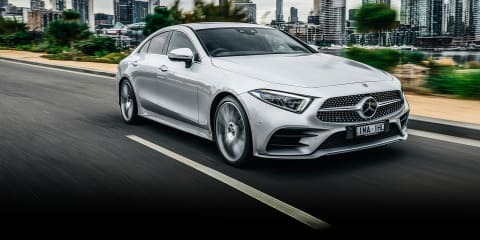 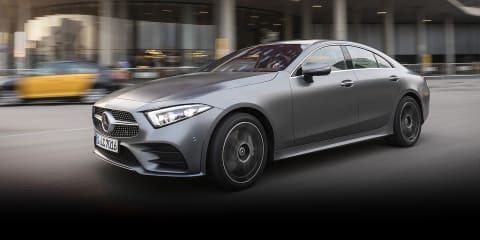 New engines, loads of tech, and a cutting-edge design language underpin the all-new 2019 Mercedes-Benz CLS450. 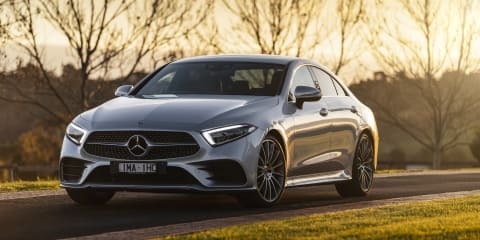 The third generation and tech-loaded Mercedes CLS range returns to the sleek design language of the mould-breaking original. 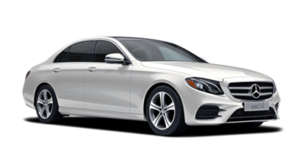 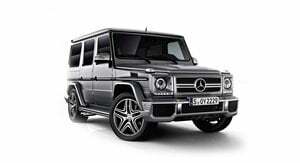 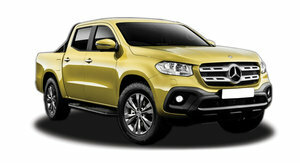 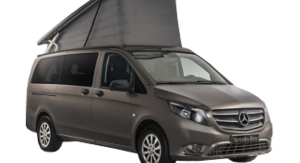 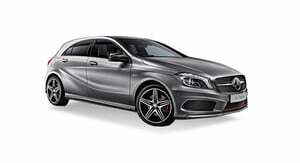 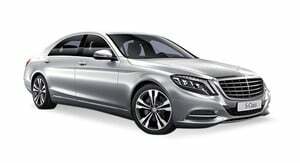 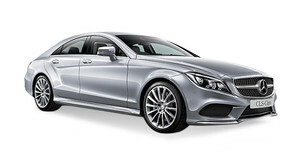 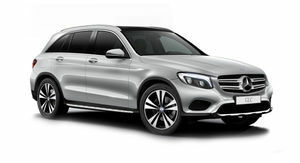 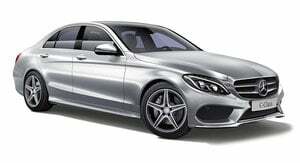 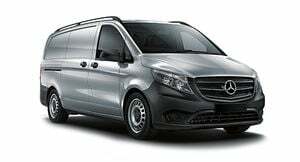 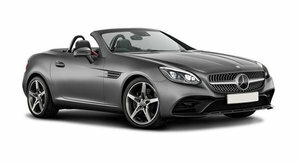 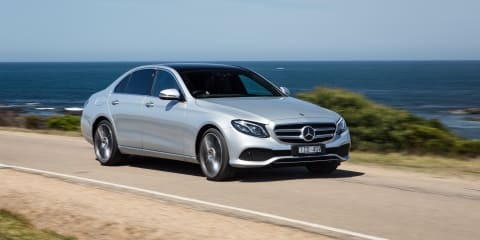 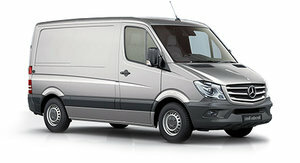 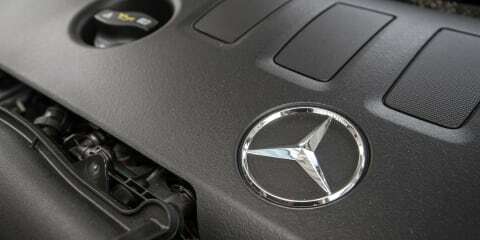 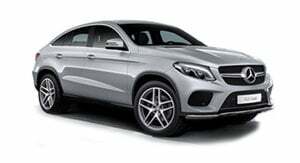 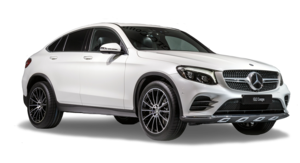 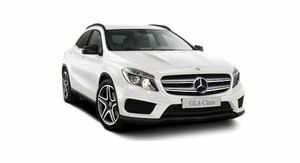 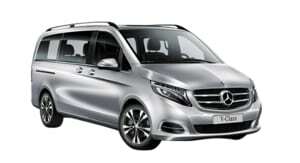 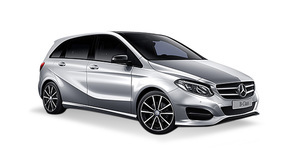 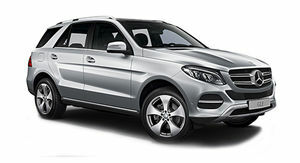 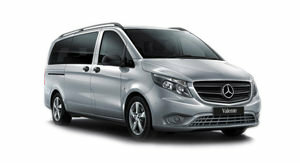 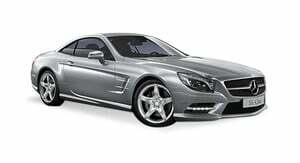 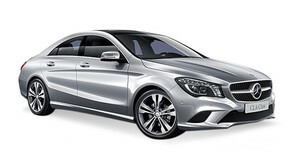 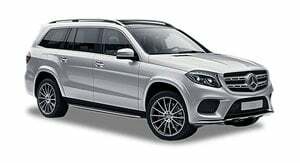 If the E-Class sedan bores you, then this might be your perfect car. 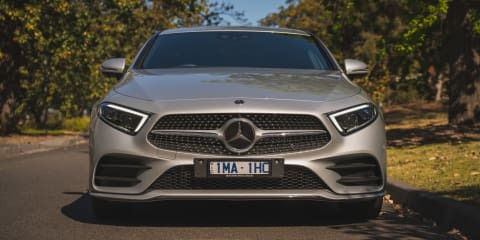 This is the car that started the whole sedan-coupe craze. 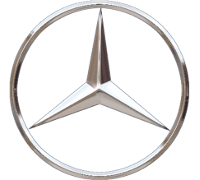 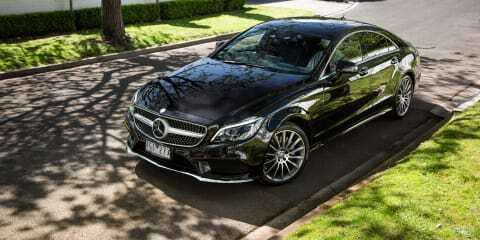 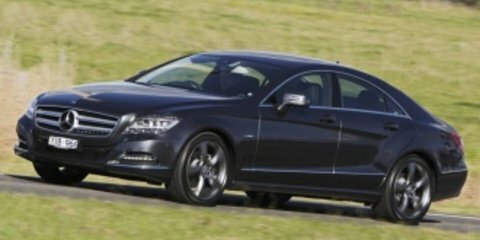 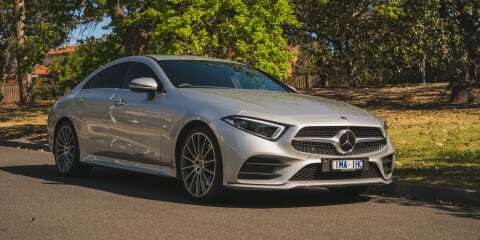 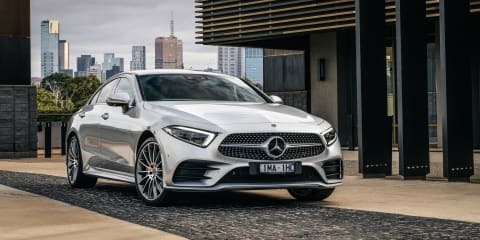 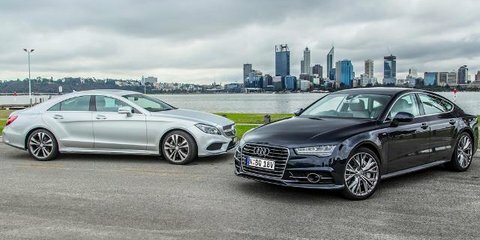 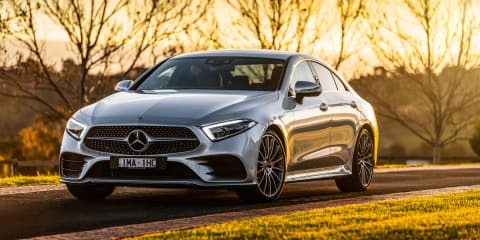 But, now deep into its second generation, is the Mercedes-Benz CLS still relevant beyond being really really good looking? 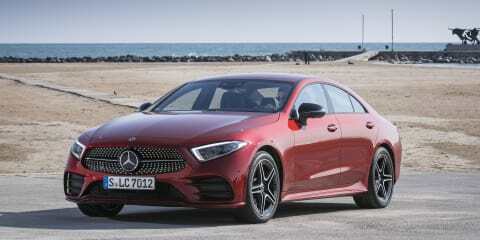 The all-new 2018 Mercedes-Benz CLS has been revealed this week at the Los Angeles motor show.